Welcome to Bobcat of Brantford! 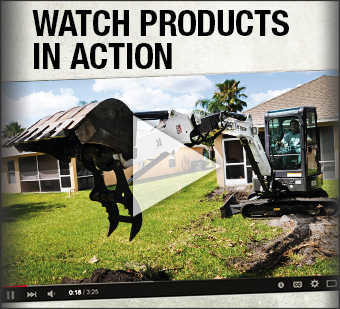 Bobcat of Brantford is your authorized dealer for all your compact equipment needs. Bobcat of Brantford has been committed to providing quality service, parts, equipment sales, and rentals throughout Southwestern Ontario, focusing on Brant, Oxford, Norfolk, and Haldimand counties. Since 2002, Bobcat of Brantford provides equipment solutions for different segments of the market including construction , property maintenance, snow removal, landscapers, agricultural, and the industrial industry. 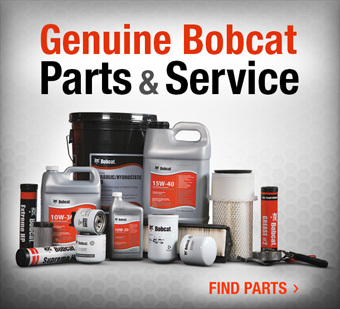 Bobcat of Brantford stocks an extensive inventory of parts, which is backed by the Bobcat parts distribution network which ensures you, our valued customer, will be getting the right part at the right time. Our parts and service representatives can source all brands of parts including rebuilt and aftermarket components, tools, and accessories. The service team consists of in house and mobile service in order to provide you will the quickest and most reliable service. Our sales department is able to provide you with new and used compact equipment solutions that will suit your particular needs and wants. 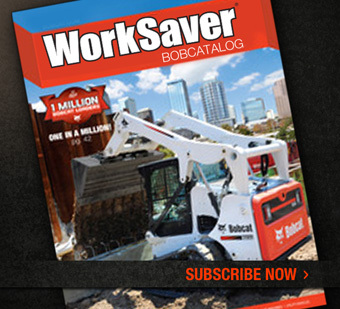 With an extensive network of contacts throughout North America, Bobcat of Brantford ensures that you will receive quality equipment with excellent service. For any further inquiries or assistance feel free to browse our website, contact us, or drop in and have a chat with our knowledgeable and friendly staff. Also, connect with our dealership on Facebook, Twitter and Instagram for new product updates and sales promotions!